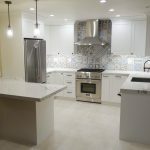 Design-build project by Kitchen Inspiration Inc.
A design-build project By Kitchen Inspiration Inc. 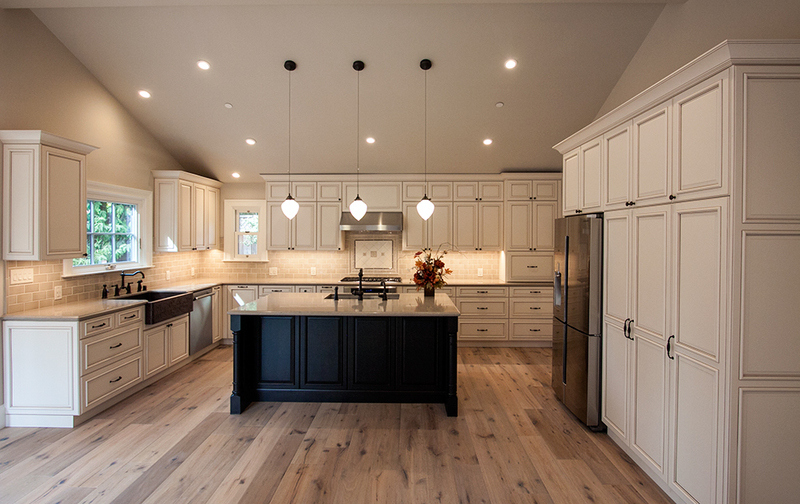 Together, we build your dream kitchen! 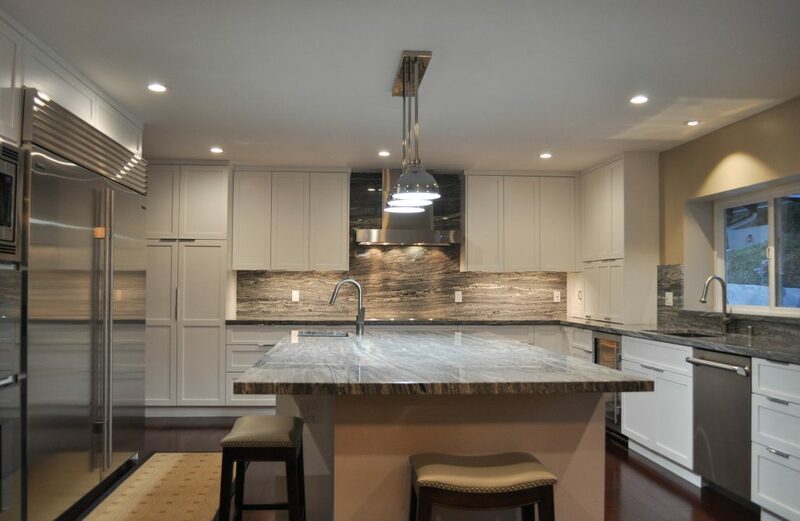 With 15 years’ experience in the field of designing, building kitchen & bath projects, Tracy has developed a good sense of how to balance the budget, design, and quality to bring the best to her clients. 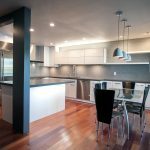 Tracy loves helping clients to transform their kitchen and bathroom to more practical and enjoyable space. She’s very particular on details of design, quality and customer experience. She also holds a high standard for all her design projects. 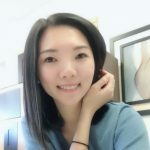 Candy brought in a fresh energy to our company since she joined our team! She can surprise you with a great design so quickly! 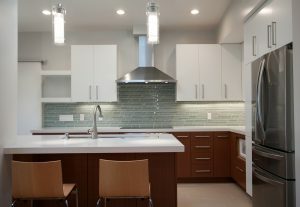 Her willingness to listening, ability to create amazing design, has helped many of our clients tremendously! 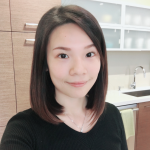 Candy has 6 years’ experience in kitchen & bath design. She’s ready to make your project beautiful! 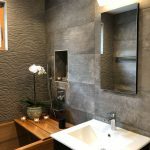 Traveling to many difference places, Luciana has seen lots of architectural work, she appreciates design so much and she held a high standard to her design. 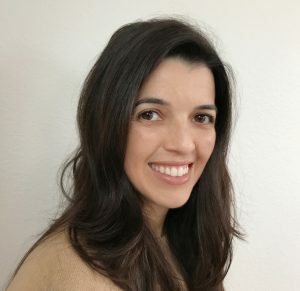 Luciana is very detailed oriented while she can bring in design elements from places she had seen around the world. 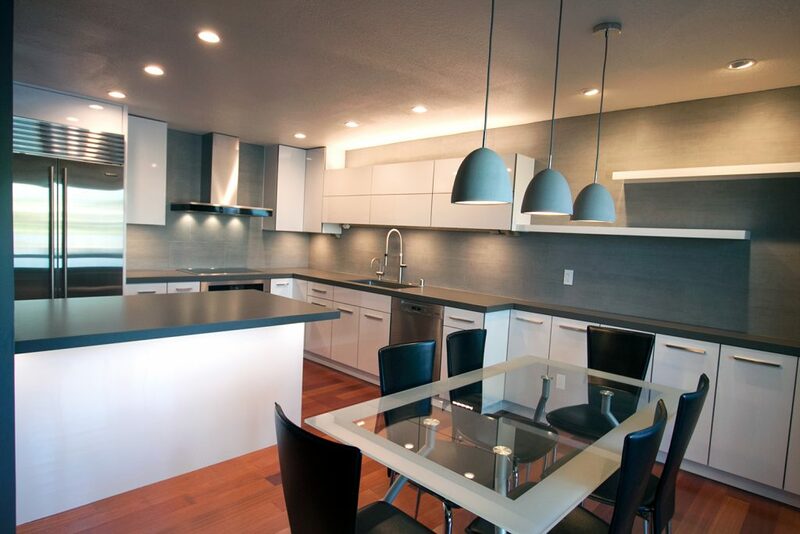 Luciana has been designing kitchen and bath for 8 years. 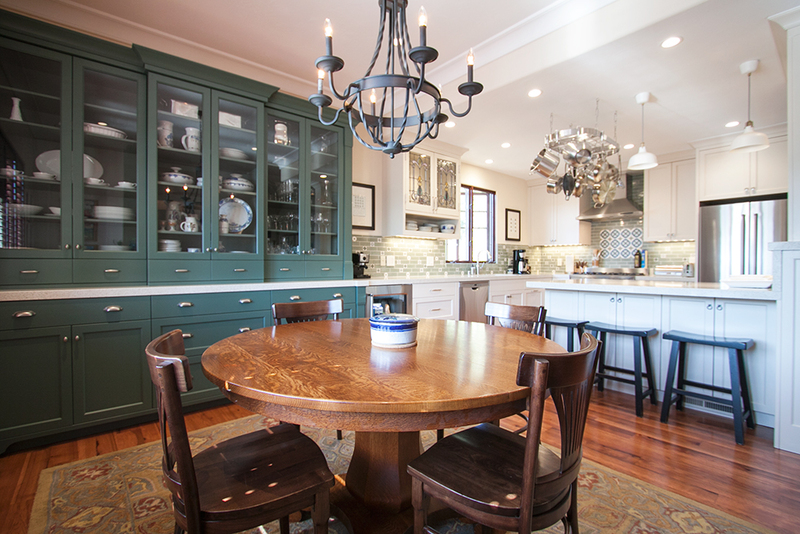 Before becoming a kitchen and bath designer, Angel was in the construction management field. 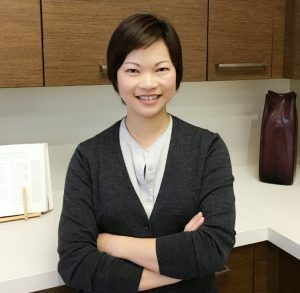 She was in a project management team for hotel construction projects in HK. 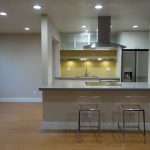 She move back to the states started working on residential design build projects. With the experience from large to small scale projects, Angel is definitely a great asset to our firm. Angel is a great listener who will be able to create a great kitchen and bath that fits your taste. Angel has been in the construction design build field for 5 years. 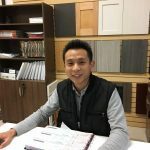 This is THE Jeff, who transforms our designer’s idea to reality, then top it with the finest workmanship touch to bring the job to perfection. He is an artist and a seasoned carpenter. Our team can always bring out the best with Jeff’s skill & leadership. Our design team always know we can count on him.Well, every client LOVES Jeff! Tze comes from civil engineer background and has years of experience in managing commercial projects, public work and residential projects. Tze is the key person who brings the smoothness to our build projects. Working with Tracy and Jeff was the best experience. The level of detail and communication was Amazing thru the entire process. They delivered what they has promised and went above and beyond and here is why. 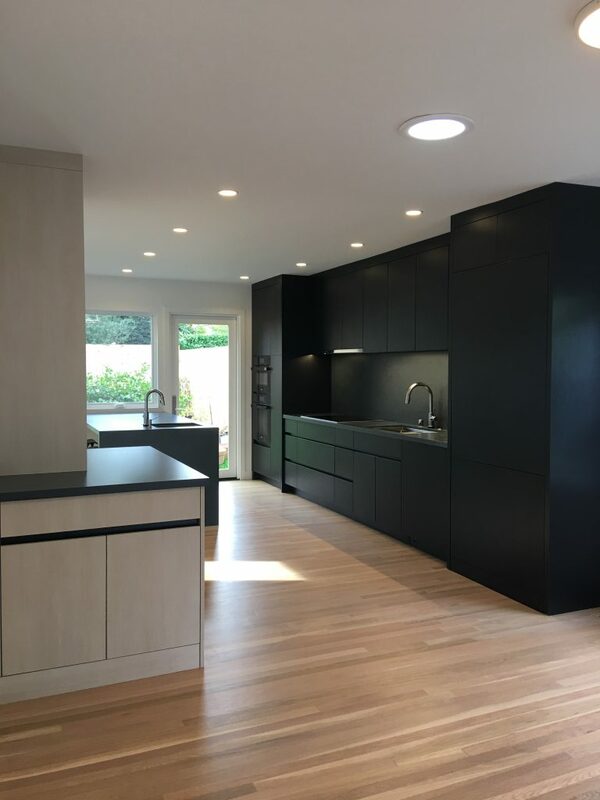 The level of communication started from the get go in the design phase of the project… The construction crewed managed by Jeff was “Outstanding”. His level of attention to detail is what sets him apart from others that I’ve worked with in the past and here is why… They communicated the issues and came up with solutions that would actually make it better and work without impacting the budget a great deal. At the end I wanted a company that treated my home as if it was their own with ideas, done right, and last for many decades to come. 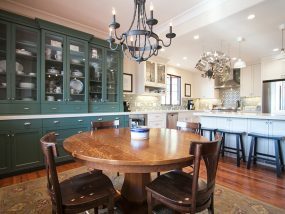 Kitchen Inspiration is the real deal that will provide you with that level of experience. 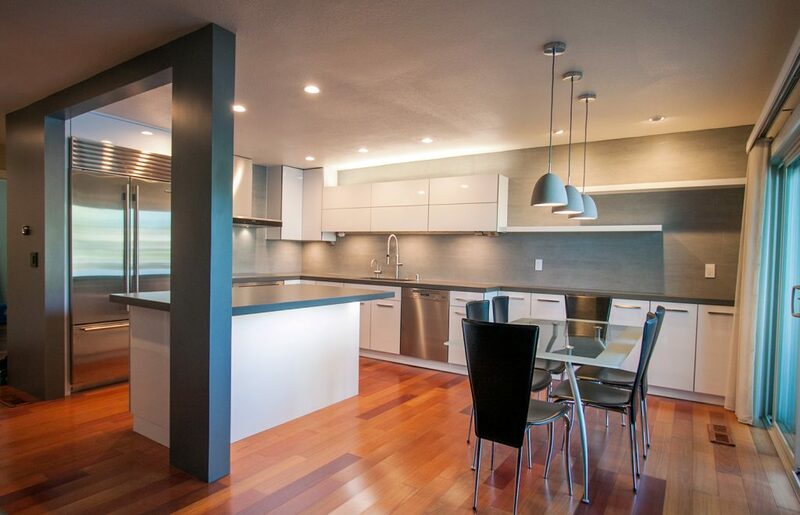 We met with several kitchen cabinet specialists and we made the right decision to go with Kitchen Inspiration. We worked with Candy who was a valuable partner in our design and decision making process. 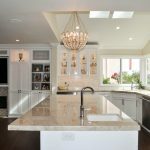 Candy proposed Crystal cabinets for the modern look we wanted and provided us with a quote. We liked that she not only listens to our ideas and requests but also ask questions, shares her thoughts and provides alternative suggestions if she had concerns. She knew the look we were going for and made sure each detail was in line with the design. We appreciated her patience. We are so pleased with KI and Candy, and Crystal Cabinets that we’ve decided to get them to build us cabinets for another room in the house. 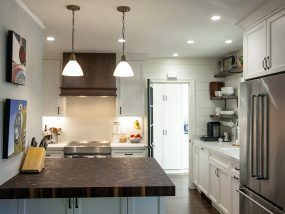 Choosing Kitchen Inspiration with Tracy and her crew to accomplish our dream kitchen was the best decision we’ve made for our new home! 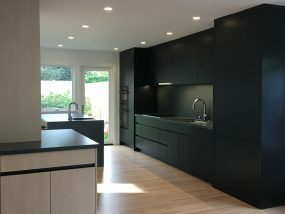 Tracy, as their lead kitchen designer, was very professional, passionate, efficient, delightful and very easy to communicate with. She knows her speciality so well because of her years of experiences in this field. Tracy and Jeff as a team was very countable when things happened.They would never rushed us to make decisions. They were always very thoughtful and trying to find the best solutions with us. Working with them were very pleasant as well as very inspiring. Tracy, Jeff and their crew are just wonderful people to work with! 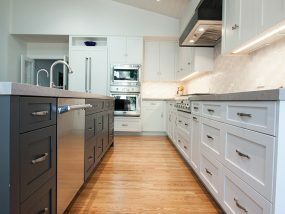 We always feel very blessed to be able to find them and have our brand new kitchen dream realized with them. We would highly recommend them! “Thank You Tracy and Jeff and your buddies!”, SINCERELY. 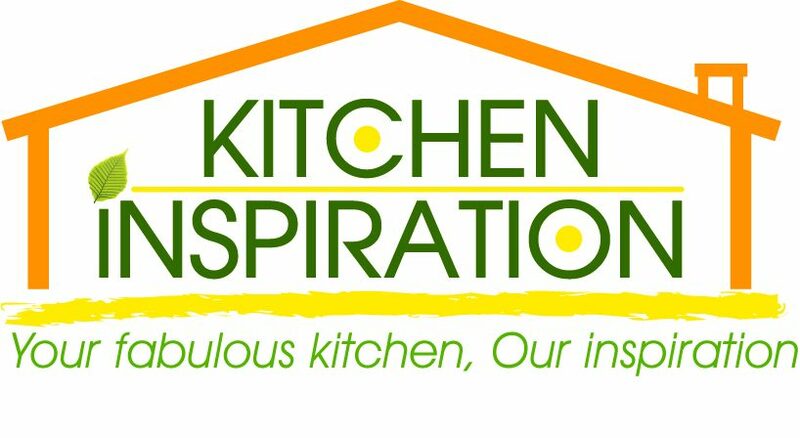 I can’t say enough good things about Tracy and her team at Kitchen Inspiration. Don’t be misled by the name of the company; they do far more than just kitchens. 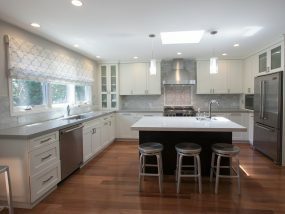 Tracy and Jeff, her general contractor, are fantastic to work with. Tracy quickly understood my style, even though I didn’t have a strong sense of what I needed. She knew when to encourage me to consider different options and when to hold back. I never got the sense that she was trying to upsell me on anything. And she helped me save on cost whenever possible. She was extraordinarily patient. Jeff has an amazing eye for detail and quality construction. He and his crew kept the workspace incredibly neat and tidy. He always went the extra mile to get everything just right. 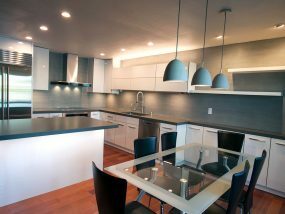 He also has a strong eye for design and materials selection. You can tell he delights in seeing satisfied clients. If I had another project I would hire them in a heartbeat. Tracy ‘s design and construction experience was also an invaluable resource, and complemented the primary role played by Luciana very effectively. Both Tracy and Luciana were always very timely in responding to any follow up questions we had, and whether the communication involved in-person meetings, emails, phone calls and text messages, my wife and I were made to feel that our business was appreciated and that our satisfaction with their services was very important to them. Our thanks and appreciation also go to Jeff Lee. 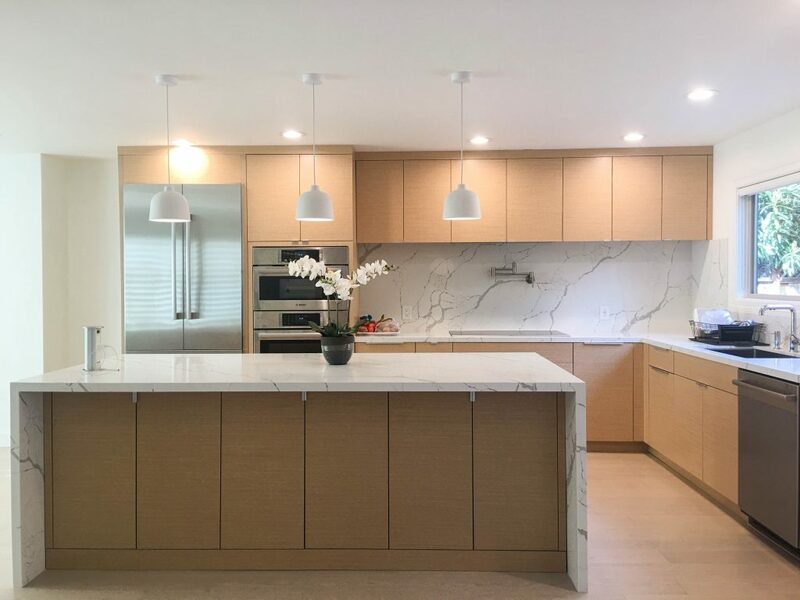 Although he wasn’t involved in the construction phase of our project, Jeff was very willing and skilled in assisting with some post-implementation adjustments of the kitchen and kitchen Island cabinetry. 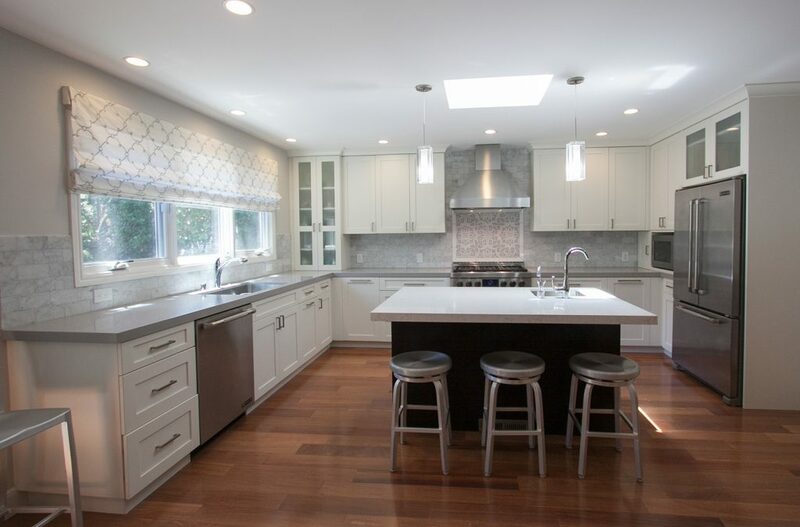 We first contacted Kitchen Inspiration in 2015 to redo our guest bathroom. We were fortunate to meet and work with their designer, Tracy. 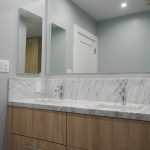 We were so pleased with the results of our guest bathroom that we hired Tracy again this year for the remodel of our kitchen, family room, master bathroom and powder room. 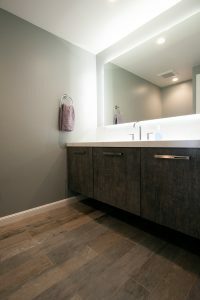 Tracy helped us design these rooms, select countertops and cabinets, plumbing fixtures, flooring, lighting and paint color to put it all together. She is a talented designer, responsive to her clients’ needs and a complete professional. 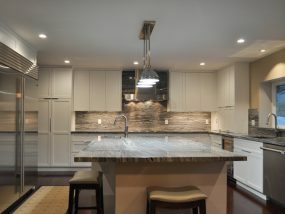 We are very happy with the end result and we highly recommend Kitchen Inspiration and Tracy for your home renovation. Tracy is extremely knowledgeable about product’s usability and durability as well. With her recommendations, I can rest assure my newly remodeled home will last for years to come. 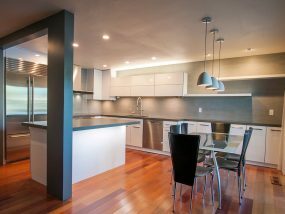 Having the right contractor could make or break the remodel project. Glad Jeff able to work my project. Don’t judge him by his looks. 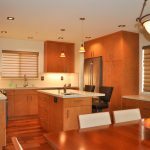 He had over 20+ year of experience in cabinetry and construction. 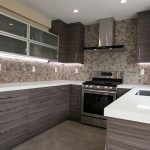 He is a perfectionist and articulates about his workmanship than me the homeowner; the remodel project was complete above my expectation. Tracy, Jeff and Candy did an awesome job of transforming my kitchen and bathroom. They made this process as smooth as possible and they completed the entire project sooner than the original timeline! 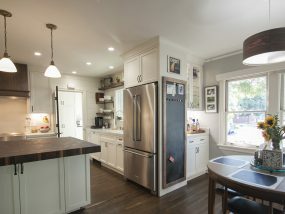 It turned out wonderful and we all fall in love with our new kitchen and bathroom!! The communication between the Kitchen Inspiration team was prompt and they guide me through the entire process and gave excellent recommendations! These guys don’t cut corners!! They don’t care if it takes more time and effort and all they care about is we are able to enjoy the end product. Can’t ask for more from these guys! They nailed it! 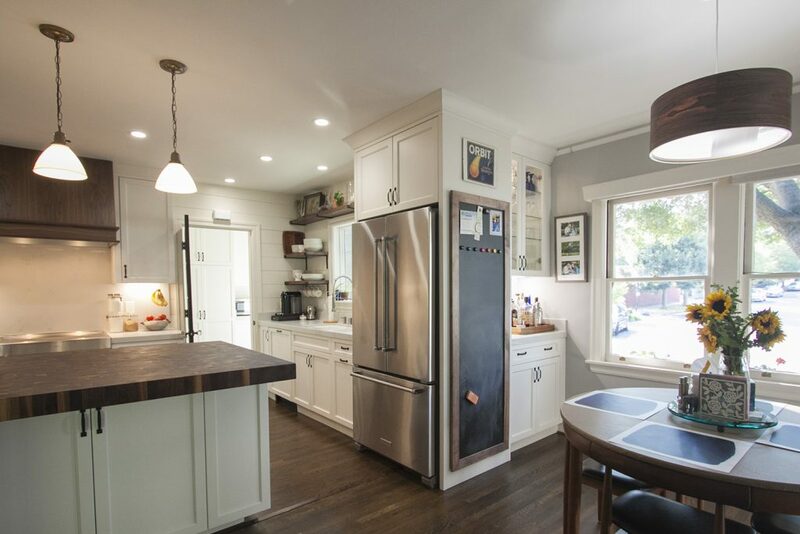 Thanks to Houzz, we found Kitchen Inspiration and hired the team to remodel our kitchen, two bathrooms, and dining room. How do I love thee? Let me count the ways…We are extremely happy with our experience with Tracy, Tze, Jeff, and team. They are a joy to work with and a team who truly takes pride in their work. 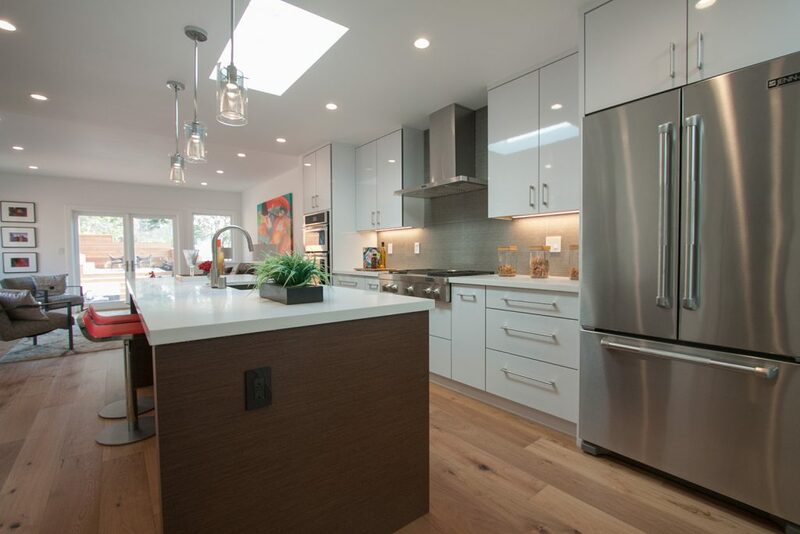 We love Tracy’s design; even tho we couldn’t fully visualize the design at the beginning, we trusted Tracy and remodel came out amazing, with Jeff’s execution. The remodel has transformed our living space into a stylish forever home for us. Thank you, Tracy, Tze, and Jeff!!! Tracy and Jeff are terrific. From design, to execution, to following up after the projects were finished, all of the work they do with their crew is very high quality. They return calls promptly, give quick estimates, are very timely and neat, and considerate of keeping doors closed (we have pets) and the house safe. They never make promises they can’t keep. I’ve used them on about ten projects, including a complete kitchen remodel and will never use anyone else. 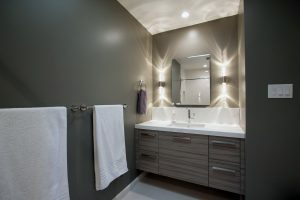 Tracy, Jeff, and Candy did a fantastic job renovating the bathroom of a 90+ year old house in the Berkeley Hills. Their high quality work, attention to details, and excellent communication made them easy to work with. 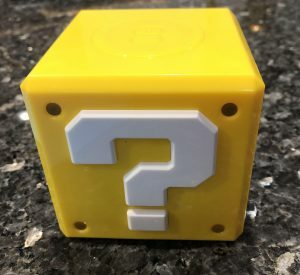 It was the perfect balance of listening to what we wanted, but also not being afraid to tell us if something wasn’t such a good idea and why. 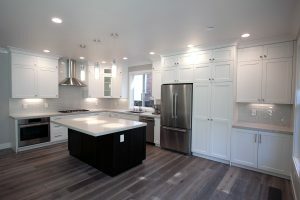 They started the project early and finished up in time for us to move in, leaving the place incredibly clean. 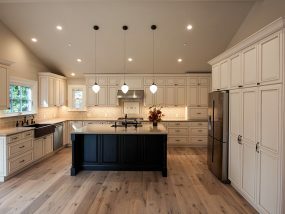 We had just had the wood floors refinished, and they covered them all and left them in perfect condition. 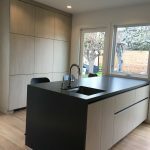 This was a difficult project in that all construction and demolition materials had to be carried up and down 72 steps by hand to the house up on a hill. 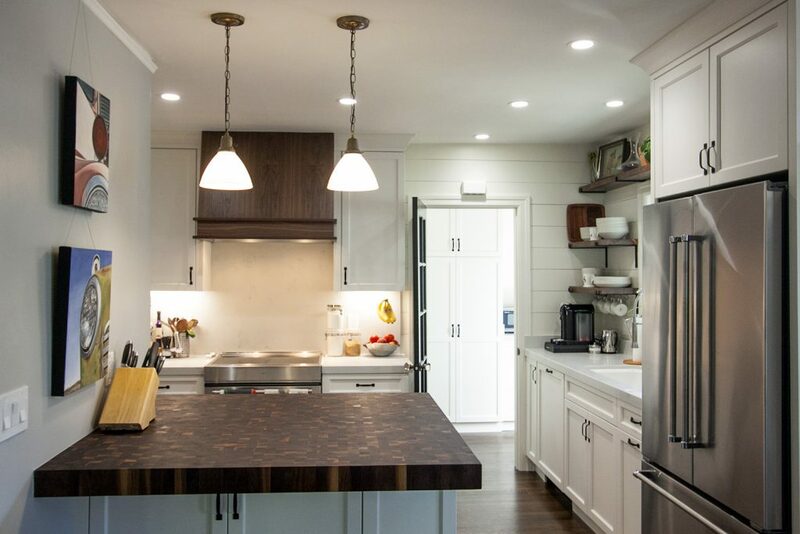 We highly recommend them and will use them again for a future kitchen remodel. 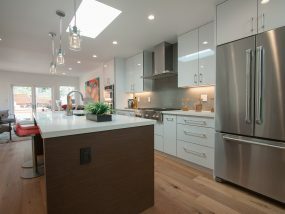 Kitchen Inspiration was AMAZING to work with for our kitchen remodel. 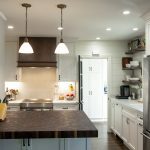 We came to Tracy with a challenging kitchen layout in an older home, and she put together an amazing concept for us at our initial meeting. She was thoughtful and patient as we selected all the little details for the kitchen. 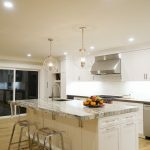 She also helped us estimate total project costs including appliances, fixtures, cabinet hardware, etc., and we came in right on budget. Her schedule plan was right on as well, even though a few surprises showed up during demolition. Her team worked so quickly, and didn’t cut any corners. They were tidy, courteous, and thorough, and we are SO thrilled with the results. 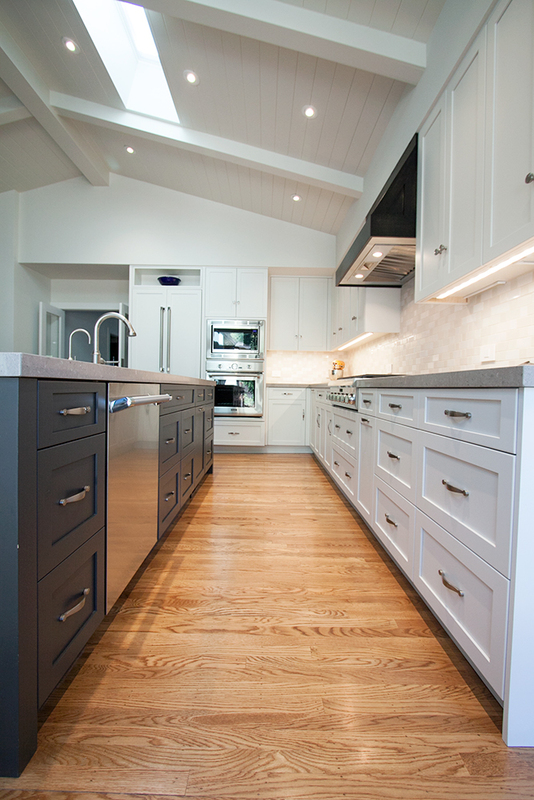 I HIGHLY recommend Kitchen Inspiration for home renovation projects – they will not disappoint! Kitchen Inspiration Inc. All Right Reserved.